Malta Dairy Products Ltd., producers of Benna fresh milk and fresh milk products, has the pleasure to announce a new range of products to their existing line-up: Bennalife fresh skimmed milk drink with added plant sterols and Bennalife light yogurts with added plant sterols. 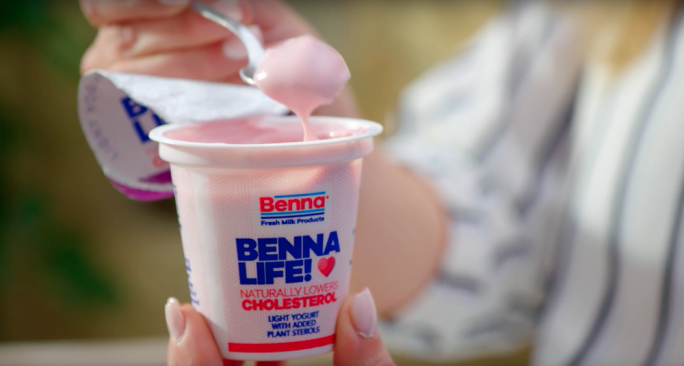 The new Bennalife range is intended exclusively for people who want to lower their blood cholesterol level. Cholesterol is produced naturally by our bodies, but it can also be consumed through the food we eat. 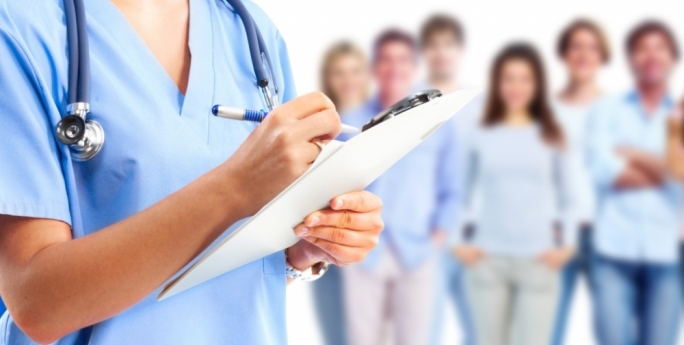 At normal levels, cholesterol helps the body to function properly, however a high level of LDL-cholesterol can have a negative impact on our health as it narrows arteries and restricts blood flow, increasing the risk of coronary heart disease. Bennalife range has all the taste and nutritious goodness of a fresh dairy product, and contains added plant sterols, a natural ingredient proven to lower cholesterol. The range consists of a fresh skimmed milk drink in a 500ml carton, and Light Yogurts sold in a convenient 2 pack carton in three different flavours: Vanilla, Red Fruits and Apple. Each Bennalife Fresh Milk 500ml carton contains 2.3g plant sterols, whereas each yogurt contains 2.1g plant sterols, each providing the daily recommended amount of plant sterols i.e. 1.5g – 2.4g. 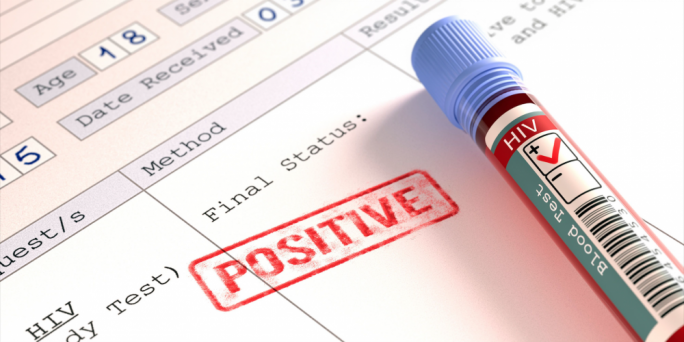 When consumed on a daily basis, Bennalife helps lower LDL-cholesterol by 7-10% within 2-3 weeks. 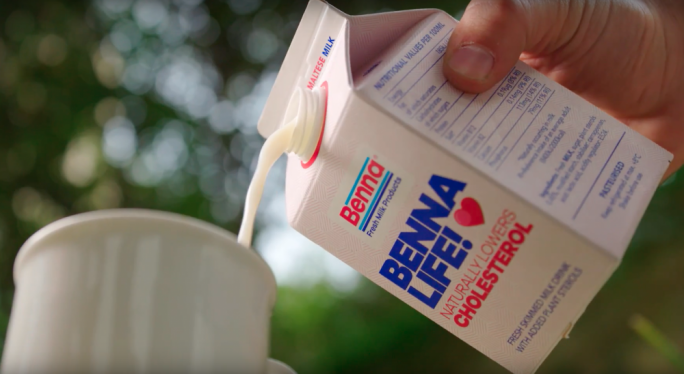 Bennalife should be consumed as part of a balanced diet and an active lifestyle to help keep your LDL-cholesterol levels under control. All the milk used in the production of Bennalife products, as in all other Benna products, is 100% fresh Maltese milk, making this range the first of its kind in the Maltese Islands. Bennalife range is now available nationwide at all major retail outlets, distributed fresh everyday, at very convenient and competitive prices.